iClever: what is it and how does it work? Clever offers 3 models for commercialization – basin, i2 and i4 – with different combinations. Clever started manufacturing fittings 30 years ago. Our products are distinguished by incorporating the latest innovations in security, consumption efficiency and design. iClever system, herein described, marks a before and after in bathroom taps. It allows the customer to choose the features that best fit their needs, as well as the design to match their decoration. The assembly takes place in a built-in box that holds all the technology in an autonomous manner, while allowing maximum comfort in the bathroom or shower. What does iClever consist of? This system includes all shower and bath functionalities needed. It is the closest to a custom-built shower. 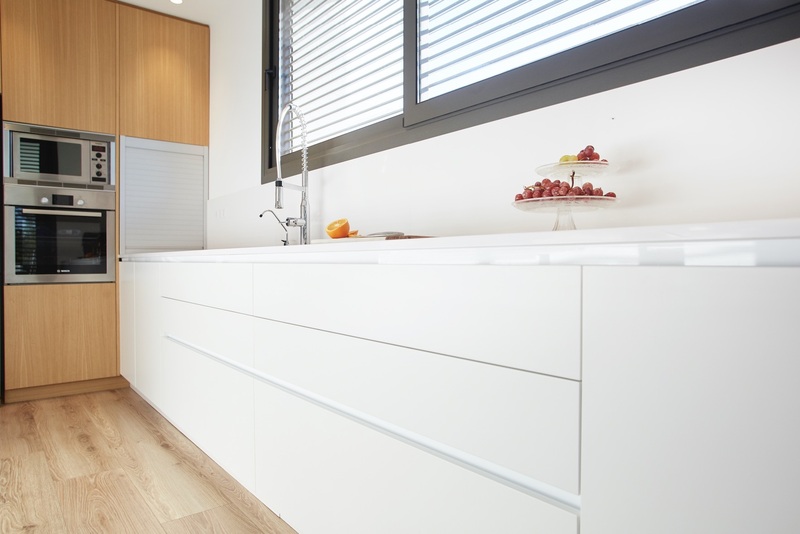 The box is directly fitted into the wall like any other built-in fitting. To get an iClever faucet, you only need to indicate the desired functionalities for your bathroom, choose the box and find the tap that best matches the room’s decoration in the catalogue. Through these 3 simple steps, you will have your dreamed shower at you fingertips, including maximum guarantee of resistance and durability. – iClever system is easy to assemble and disassemble if you need to renovate or change the tap in the future. Nonetheless, Clever’s support service is available anytime. – It is a flexible option that suits users’ needs and can be configured ad-hoc for every bathroom, both with showers and bathtubs. – Security and durability in Clever components thanks to factory controls for resistance and pressure, during and after manufacturing. All the models in the catalogue offer 5-year guarantee. – Before full assembly, functionalities and performance are tested end-to-end to have it ready to be used. 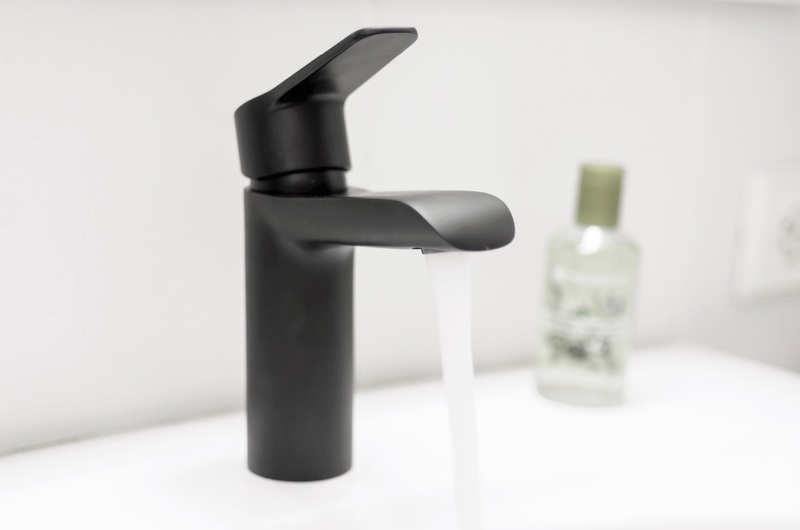 – The basin model, comprising handle and tap, offers 5 combinations with different handles – including the Artic y Agora models. – The iClever2 system, comprising tap and flow reversor, allows for up to 24 combinations – including the Caiman and Bahama Xtreme ranges. 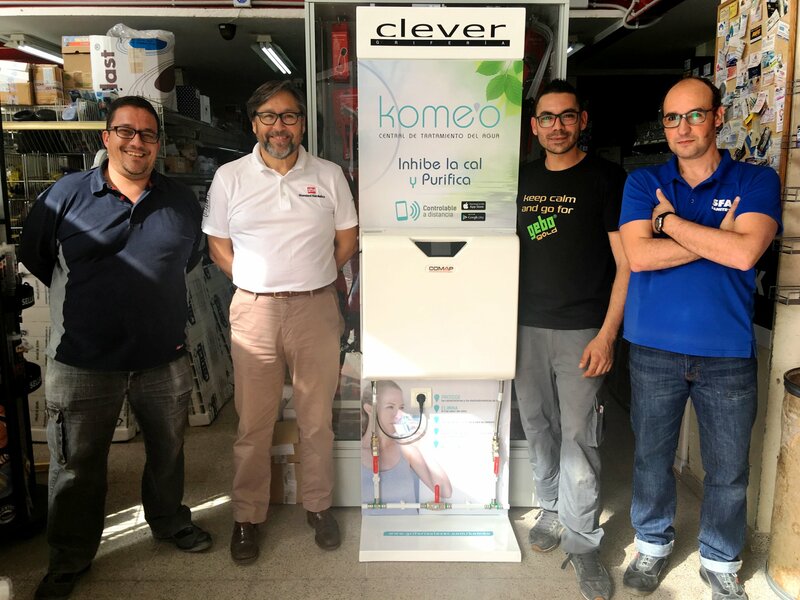 – The iClever4 system, with two rounded handles, is thought out specially to be combined with thermostatic faucets, where temperature and water flow are autonomously managed. Once again, Clever goes the extra mile and offers a simple and effective alternative to achieve maximum comfort in showers and bathtubs. No matter what the limitations of every house are, Clever has the solution, fittings-wise at least. Next story I want a chef faucet in my kitchen and I want it now!